In a 5-1 victory over the Victoria Cougars, the Revelstoke Grizzlies have won the Cyclone Taylor Cup, cementing their status as the best Junior B team in BC for 2019. It’s been one heck of a season for the Revelstoke Grizzlies. The team spent the winter going from strength to strength with a strong regular season. 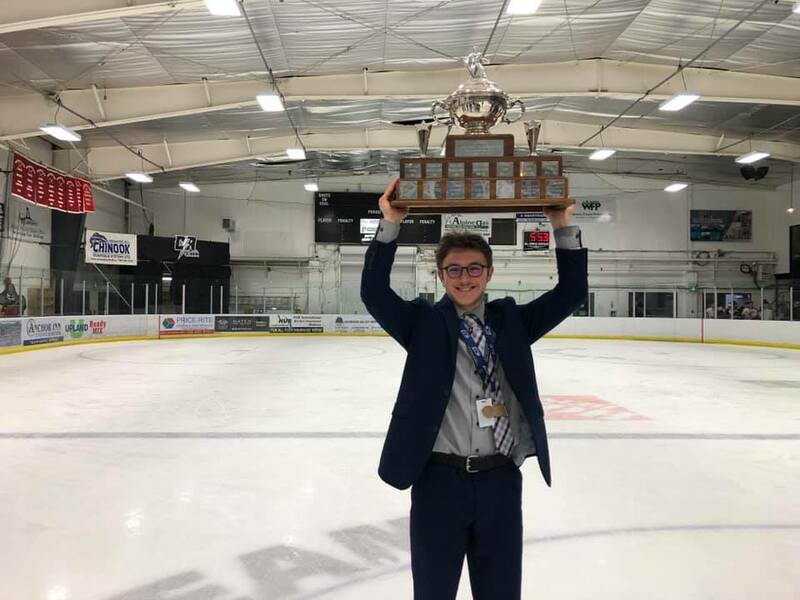 The Grizzlies then decisively won a series of playoffs, resulting in the Grizzlies becoming the 2019 Kootenay International Junior Hockey League Champions. That final win sent the team to Campbell River, BC, to play the victors of the provinces other Junior B leagues in a round robin tournament for the Cyclone Taylor Cup. The cup was created in 1967. Since 1981, this is the third time the Revelstoke Grizzlies have played for the cup. This is the teams second time winning the cup.